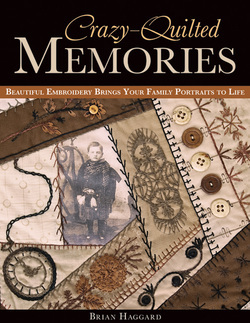 On August 16, 2011 my new book will be released! It has been a labor of love and I'm eager to share it with all of you. The lessons at the retreat are all detailed in the pages and this will make a great reference for your home library. Copies will be available for sale and we'll have a book signing on Saturday evening if you'd like a personalized copy.